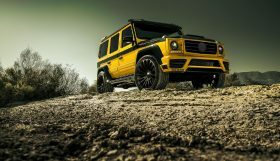 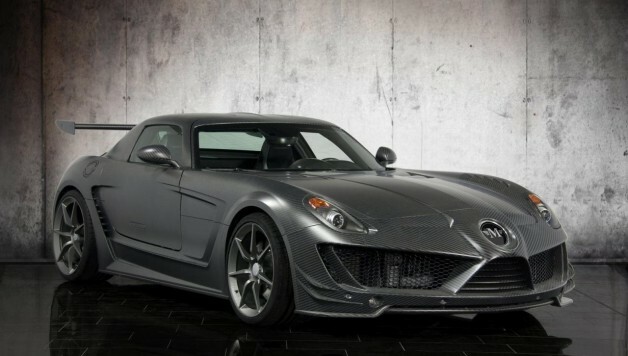 Mansory presented the Cormeum based on the Mercedes-Benz SLS AMG. 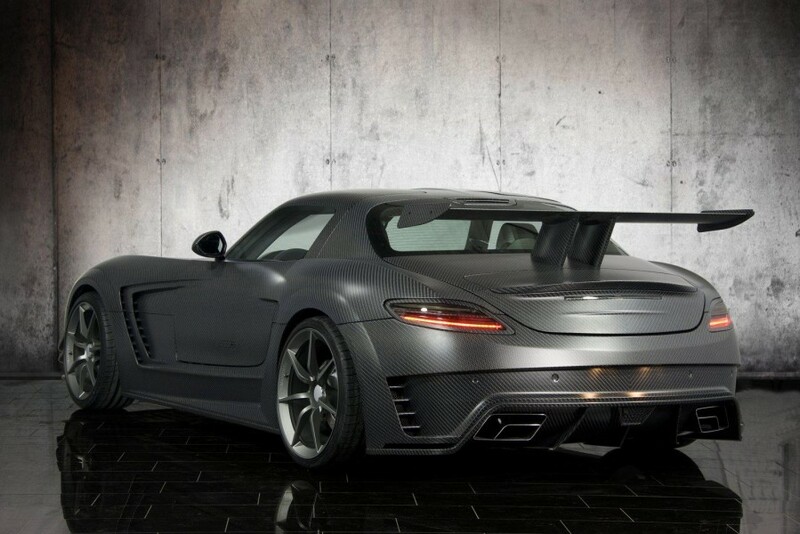 Designed and named by the tuner’s owner and head designer Kourosh Mansory, the SLS gets wrapped in a complete carbon shell for a 90 kg weight-saving diet and a substantially revised look. 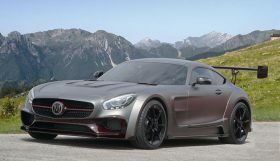 The German supercar’s interior has been enhances with hand-stitched soft leather upholstery, carbon trim and aluminium pedals. 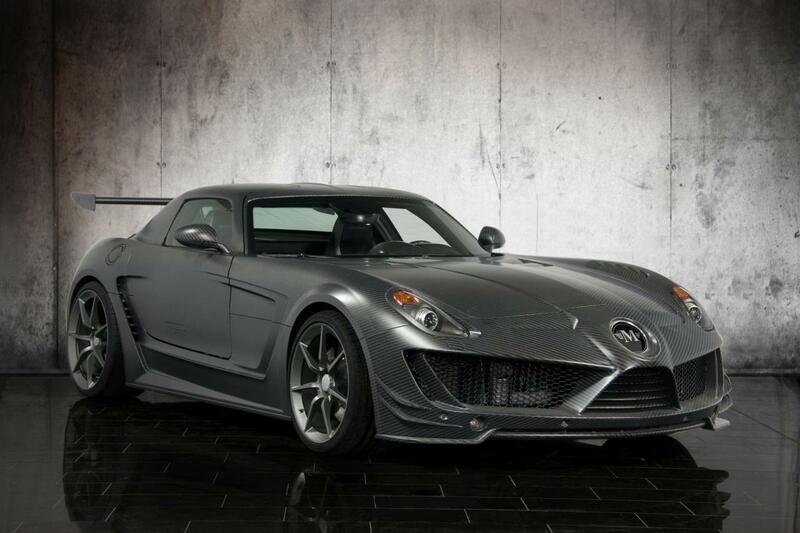 Mansory’s SLS AMG will be offered in a limited edition of 15 units.